It’s hard being a kid. That’s something that never changes. No matter how technology has advanced and evolved, there are certain things that have stayed the same way forever. And trying to fit in, co-exist with your peers, and be accepted is one of those things. 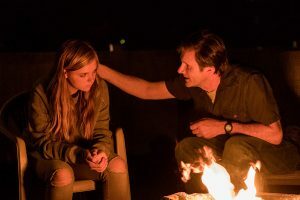 That’s what Bo Burnham reminds us of in his directorial debut, Eighth Grade. Kayla is smart, funny, creative – and a good kid. She is also a bit quiet when it comes to socializing with her classmates – even earning her the embarrassing award of “quietest student” in front of the entire class. But Kayla finds an outlet online, creating YouTube videos that help others who are struggling with the same obstacles that she is. She wants to help others learn from her experiences, and her confidence flourishes when she is making these videos. The story revolves around what happens between YouTube posts, when she is living life and learning from her real-world interactions with her peers. It only takes about ten minutes to settle into the story and characters, and the film completely disappears around its subjects. Kayla and her experiences feel so real, and the performance by Elsie Fisher is breathtaking. And that is because these are very real topics, and ones which all of us have faced at one time or another. Burnham also wrote the script, influenced by his own youth. But instead of making the main character an eighth grade boy, he chose to tell the story from the perspective of a teenage girl. It’s a smart choice, as girls at that young age are much more complex than young boys. And what we get is a much deeper experience – certainly more interesting that a bunch of guys playing XBOX and yelling at their televisions. But regardless of gender, the film is something that everyone can relate to. And it’s one of the most realistic portrayals of adolescence ever made. Josh Hamilton is fantastic as Kayla’s father – another character who parents will be able to relate to. Not only will the film remind you of how hard it was at times to be a kid – but will also open your eyes to what all parents deal with. Hamilton and Fisher are fantastic together, and share some very heartfelt moments. Bo Burnham is an extremely smart writer, and a very funny stand-up comic. If you haven’t seen his comedy specials, go check them out on Netflix. 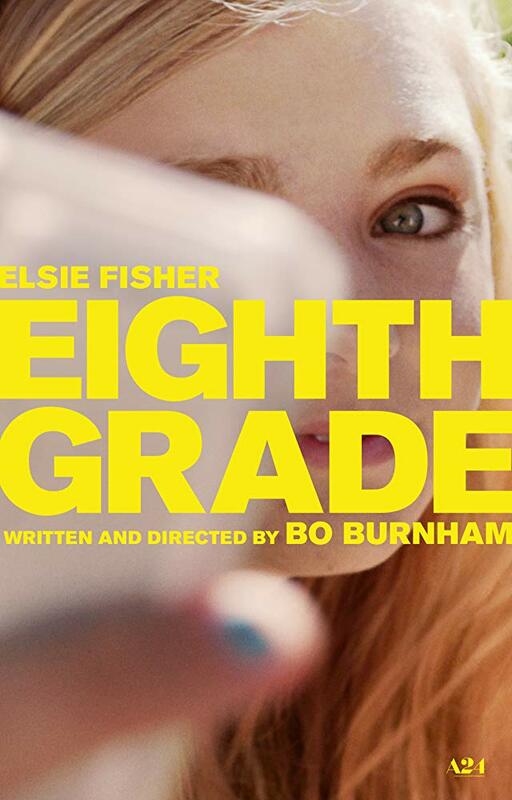 But before you do anything, go see Eighth Grade and remind yourself what it’s like to be a kid. It’s a must-see film, that’s not only eye-opening – but extremely sincere in all aspects.